For our friends to the north of us in Canada and those across the pond it’s Boxing Day. Boxing Day is a holiday in the United Kingdom and many countries (including Canada) that were once part of the British Empire. The origin of this holiday’s name is not clear. 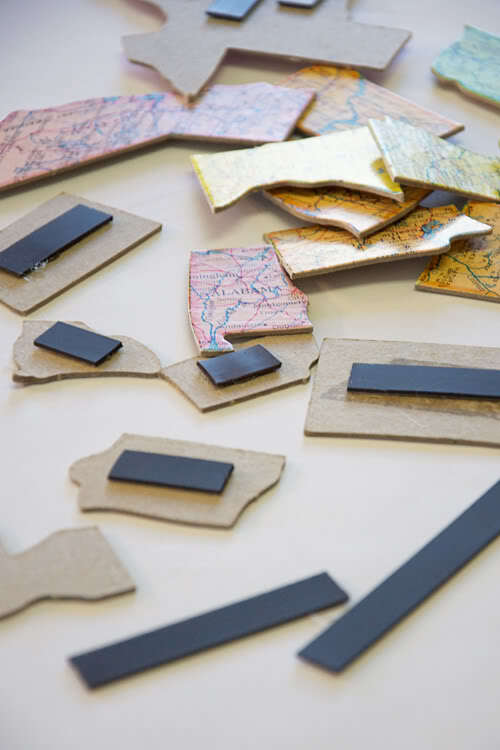 In feudal times in the United Kingdom, the lord of the manor would ‘pay’ people who worked on his land in the past year with boxes of practical goods, such as agricultural tools, food and cloth. These were often distributed on the day after Christmas Day. More recently, employers traditionally gave their servants a gift of money or food in a small box on the day after Christmas Day. Some people in Canada still give gifts to people who provide them with services. So, if you did not get enough Christmas, or experienced too much of it, hopefully you will be wrapping up Christmas on a happy note. Today, December 21, at 6:12 AM in the Eastern United States is the solstice, marking the sun’s southern most position in the sky, making this the shortest day of the year. 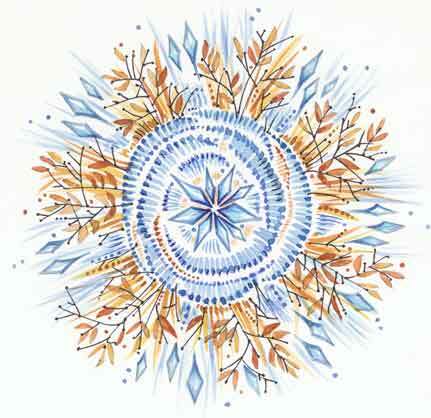 It’s well known that many rituals and symbols now used in the celebration of Christmas were adopted from pagan celebrations of the solstice. 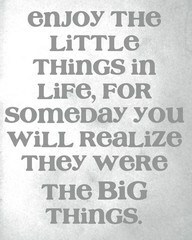 This is a day I always look forward to. The winter solstice marks when the following days begin to get longer and the nights not necesarily warmer (for a few months), but at least bit shorter. We are heading toward summer! So, what fun things will you be doing on the longest night of the year? 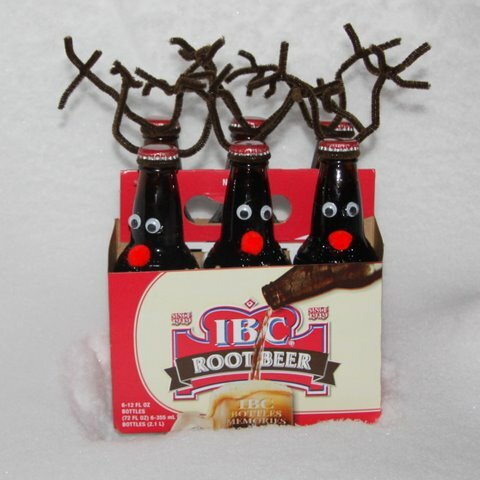 We plan on having a jolly old time making Reindeer Root Beer for friends and neighbors. 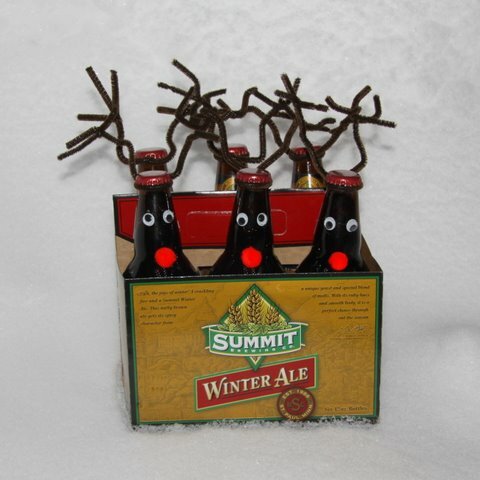 We could not resist dressing the winter ale bottles for a cousins party Monday night. 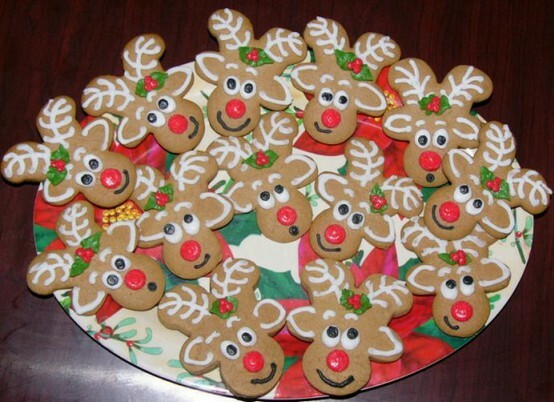 Chocolate lovers at your house will not pause long before going for these Reindeer created by Betty Crocker Wannabe. She has very clear cut how to instructions for you. 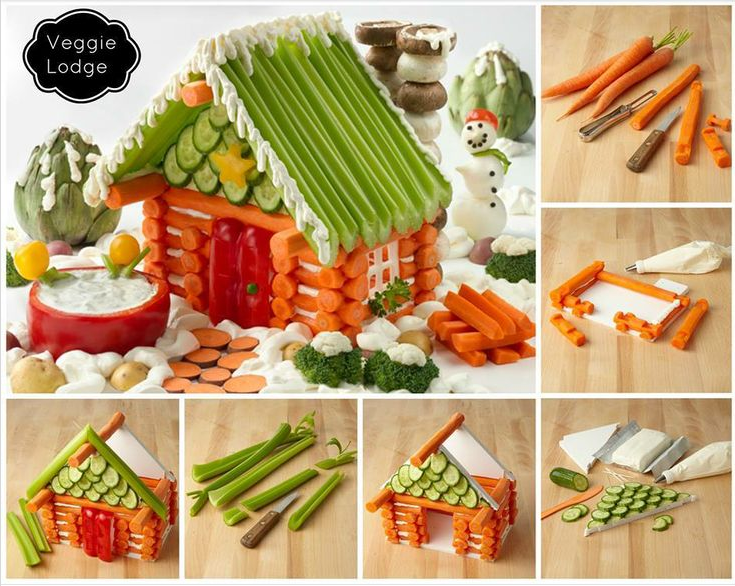 Reindeer need food and you can make this magic surprise. It was a busy day for us making Magic Reindeer Food. We have it ready for all the good little girls and boys visiting Totally Kids before Christmas. 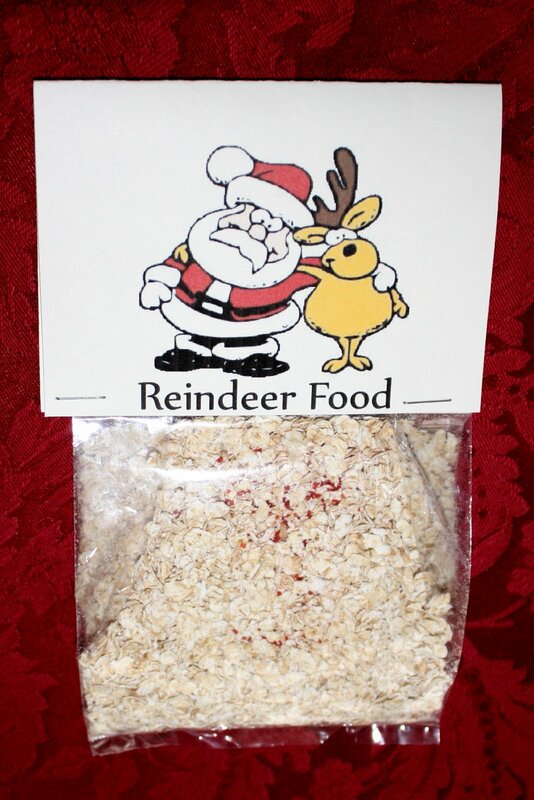 Eco-friendly Reindeer Food requires no cooking and only 2 ingredients. Parents love stairway bunk beds so much you’d think the stairs went straight past the top bunk and all the way to heaven. Not only do they save space like standard bunks, but the stairs provide additional safety and for top bunk sleepers plus…additional storage is tucked under the stairs. 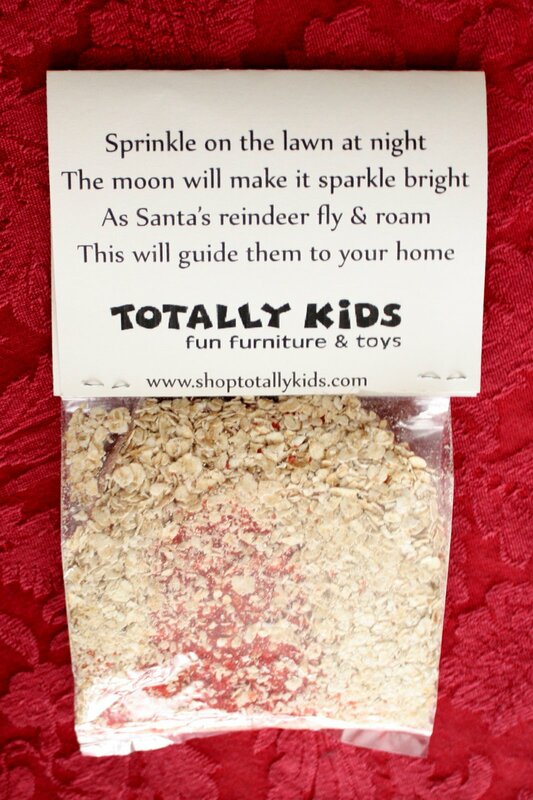 Tucked into this stairway bed, listen closely for the Reindeer, then in the morning, go out side and see how the Reindeer enjoyed the Magic Reindeer Food. Have you tried this? Santa Claus and his amazing PNP (Portable North Pole) console will be online during the entire holiday season. With just a few clicks, this technological marvel will let your loved ones receive a personalized message from Santa Claus himself, sent directly from his village in the North Pole. It is not only very cute, but FREE. Give it a try, I tested this last year and must say it was a fun little video message that Oliver received from Santa. Don’t forget cookies for Santa. Help him get cookies at every stop; share a jar with your friends and neighbors. Make It Do will show you how to craft the cheery covered jar and Bakerella has the recipe with the ingredients to fill the jar. Today we had a record breaking weather high of 51 degrees! Rain forecast for tomorrow. Not looking much like a white Christmas for Santa and his reindeer, but that can quickly change. Louisiana’s treat is Creole Gumbo. It can include ham, veal, chicken, shrimp, oysters and crabmeat. Goody goody gumdrops, it’s time for gumdrop trees! This might bring back fond memories for some. 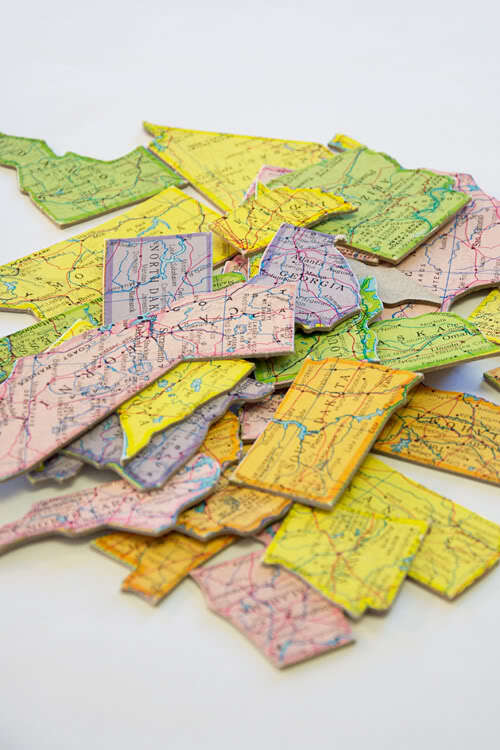 If you need a teacher gift or one for your friends and neighbors, give these a try? This is a sweet classic Christmas project for kids of all ages and Bella Dia shows you just how easy it is in a few easy steps. Look at the Dots Christmas tree – that’s a new one on me. Gather the kiddos, and have some fun with this great recipe for fun?